Former Australian professional tennis player Paul Kilderry will be the new tournament director of the Hyundai Hopman Cup. 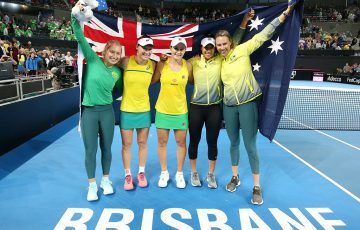 The ITF and Tennis Australia on Thursday announced that Australian former professional tennis player Paul Kilderry will be the new tournament director of the Hyundai Hopman Cup. 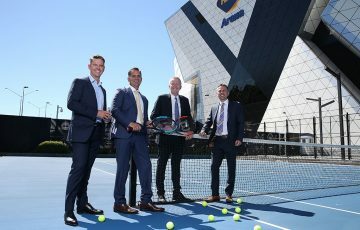 Kilderry will be the first West Australian to run the state’s most prestigious tennis event, having served as the Deputy Event Director last year. “Throughout my formative years, the Hyundai Hopman Cup has always held a special place in my heart. I was delighted to be so heavily involved for 2013 and this new role is a dream come true. I know the players love coming here and we have a great team that is incredibly committed to ensuring both they and the fans love the event, Perth and indeed Western Australia,” Kilderry said. 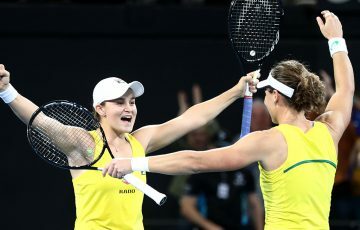 “I come from a strong tennis family and it has always impressed me how Perth gets behind the event and indeed how tremendously supportive the West Australian Government is. 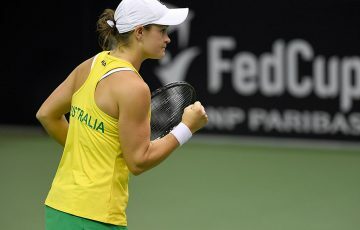 “I can tell you that the reputation among the international playing group of WA, the City of Perth and the Hopman Cup is an excellent one. The players talk about these things and it matters to them. They are great ambassadors, not just for the Hyundai Hopman Cup, but for Perth and WA,” Kilderry explained. “The ITF is very pleased to have Paul Kilderry assume the role of tournament director of the Hyundai Hopman Cup,” said ITF President Francesco Ricci Bitti. 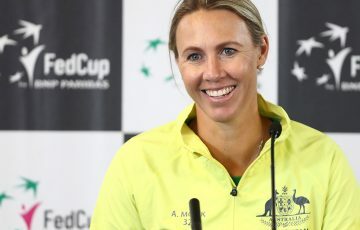 “Paul is the perfect choice to be tournament director of the Hyundai Hopman Cup, which represents an important part of the Australian Open Series. 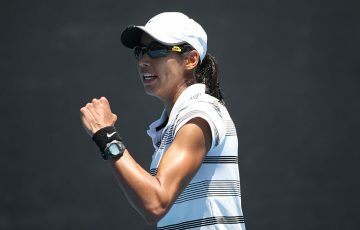 His passion for the event, the sport and the State is second to none,” Tennis Australia CEO Craig Tiley said.